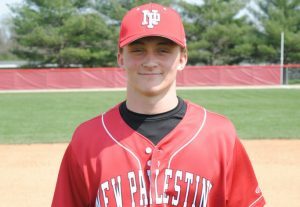 The New Palestine baseball team dropped a 9-3 decision to New Castle in the regular season finale Saturday. The loss gives the Dragons a 20-6 record for the season, and the Hoosier Heritage Conference champion with an 11-2 record. The Dragons were two games ahead of second-place New Castle, which finishes 9-4. The second game of the doubleheader was canceled due to weather. 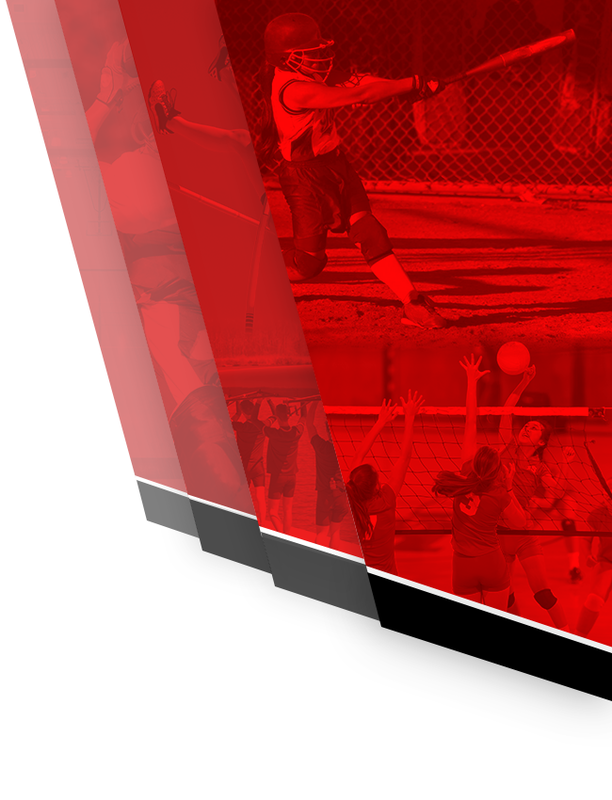 Because both teams had clinched their positions in the conference standings, it will not be made up. 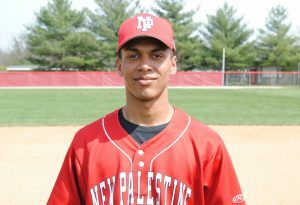 The game began Friday and NP jumped ahead 1-0, but play was suspended in the top of the second inning. 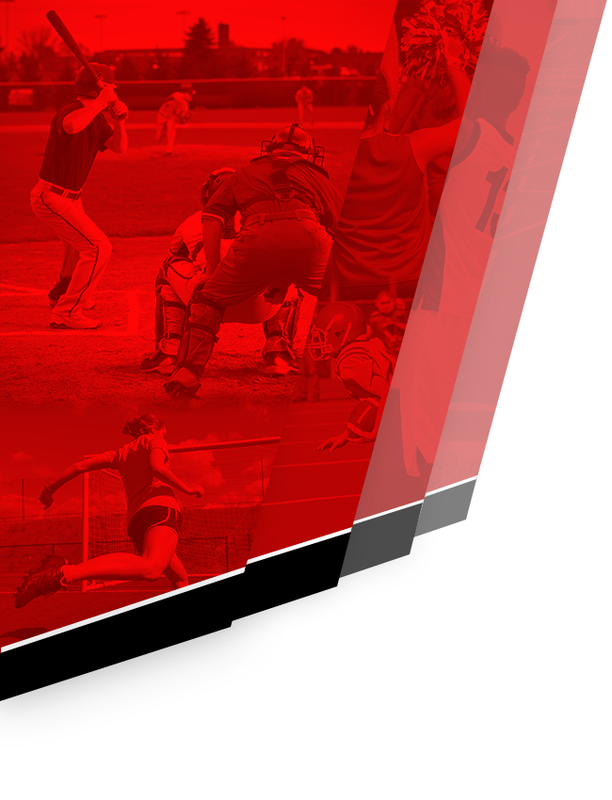 A three-run third gave New Castle a lead. 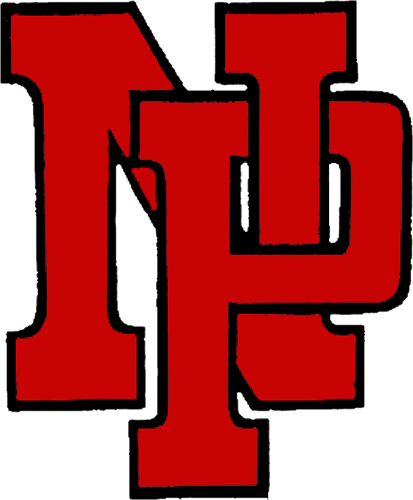 NP tied the game up with runs in the third and fifth innings. New Castle seized control with a five-run sixth to go up 8-3. Colby Jenkins and Cameron Pitzer led the Dragons’ seven-hit attack. Jenkins was 2-for-3 with a triple and a run. Pitzer was 2-for-3. Grant Wiegand hit a double and scored a run. Nick Rusche singled and scored. Jack Walker had a single and an RBI. Jacob Garrison also drove in a run with a sacrifice fly. Cameron Espich took the loss in relief, allowing five runs in 2 2/3 innings. He was the second of four Dragon pitchers. Jack Walker started and allowed one earned run over three innings, allowing two hits and striking out five. The Dragons open sectional play at 7:30 p.m. Wednesday at Warren Central against the Lawrence Central Bears. Colby Jenkins had two hits, including a triple, for the Dragons. Cameron Pitzer had two hits in the Dragons’ final regular season game.